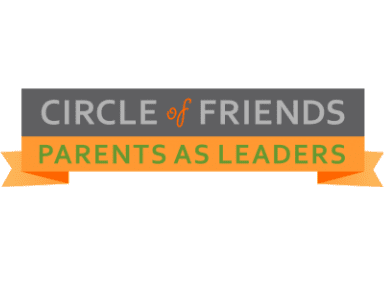 Parents As Leaders (PALs) is an opportunity for current Circle of Friends parents to serve as leaders in and provide support to the Circle of Friends community. PALs will work closely with the Circle of Friends administration and staff to achieve annual goals in order to meet the current and future needs of Circle of Friends Preschool. Our Circle Of Friends PALs are a great way for families to connect to other COF families and to our school. Whether it is playdates after school at the park, hosting our Kids’ Night Out fundraiser, or finding ways to show our teachers how much we appreciate them throughout the year, our PALs offer opportunities for each interested parent or guardian to connect with our school community. For more info about PALs or to get connected with our PALs, email [email protected]. For more information or to schedule a complimentary tour, call 636.394.6867 or email [email protected] today.